Yes, there is an edge to it all - they created this for protection. They just want to be a part of something - like we all do. They feel stronger together, like we all do. I am quite well aware of how destructive and dysfunctional it all is, but I still felt so sorry that they feel the need to create something like this because a natural, healthy, functional, constructive path is so obviously missing in their lives. 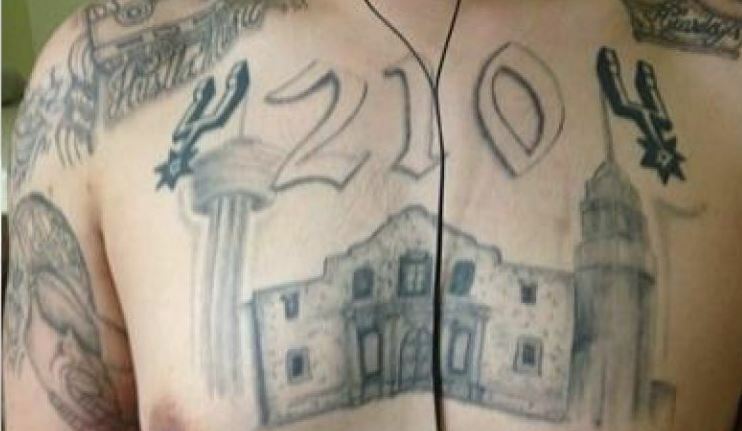 The major threat in Texas is the Mexican Mafia (La Eme), which pretty much controls the drug trade, and was founded and is centered in San Antonio. 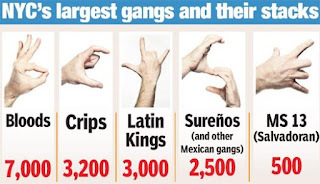 Like most gangs, they are very structured; governed by a Constitution and ruled by a chain of military-like command of generals, captains, lieutenants, sergeants and soldiers. They levy a 10% tax on all sales of narcotics called "the Dime Collection," which means that if you were thinking about getting into the business, you will start out owing the Mexican mafia 10% of whatever you make. For this, they will "protect" you. If you don't pay, you will be "green-lit" (marked for death). 1. How young do they recruit? Answer: "Younger every year and currently as young as 16." 2. If a young man wants to get out, how can he? Answer: "He can't. Prevention is the key." 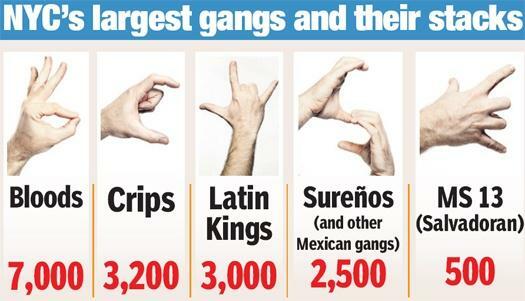 Rad more about the origins of gangs here. It is fascinating.